Whether chasing the big catch or enjoying friends and family on the water we understand the importance of having a quality product to power your experience. 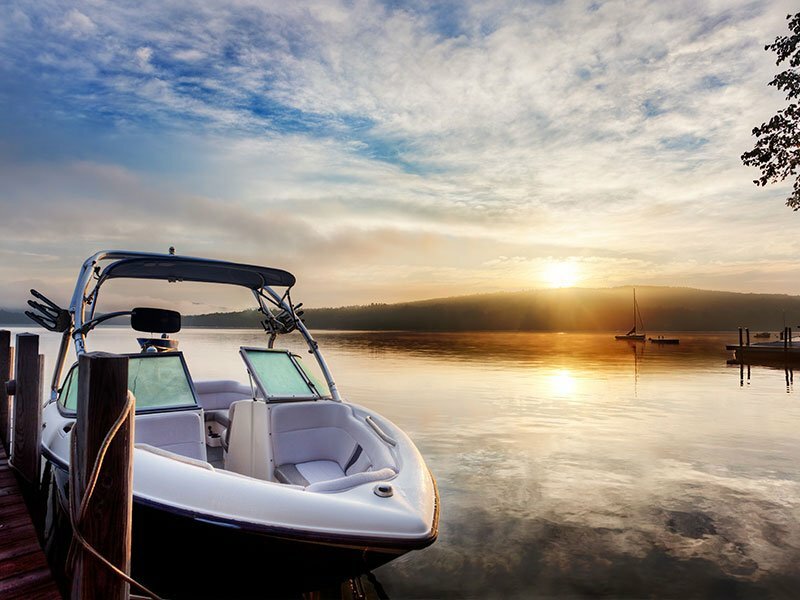 Martin Interconnect works with manufacturers that serve the leisure, recreation, sport and fishing markets. Meeting ABYC standards is essential to assuring that our products hold up to the unique environments exposed to in the marine industry. Martin Interconnect serves several markets in the automotive industry. 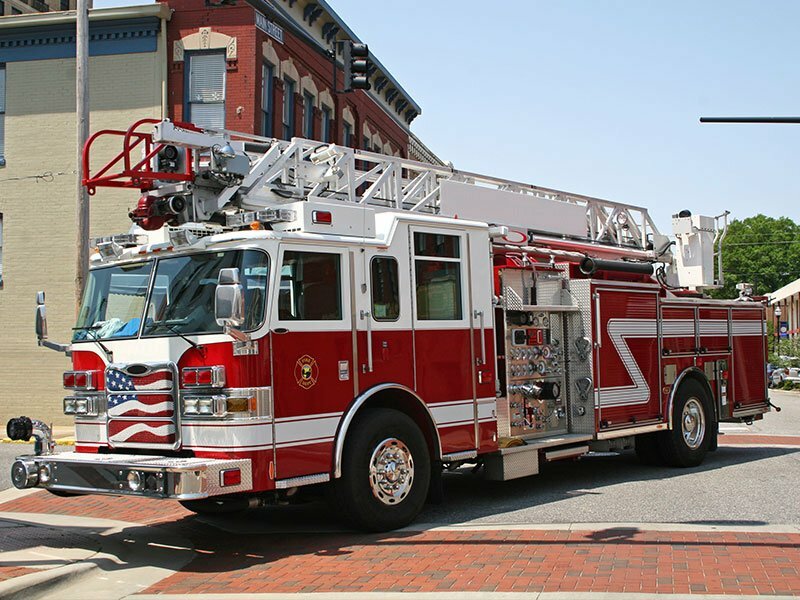 These include fire & rescue apparatus, ambulance, school bus, motorcycle, heavy utility & off-road vehicles. In serving these industries for over 20 years Martin Interconnect has gained the knowledge and experience to provide quality product to fit nearly any application. 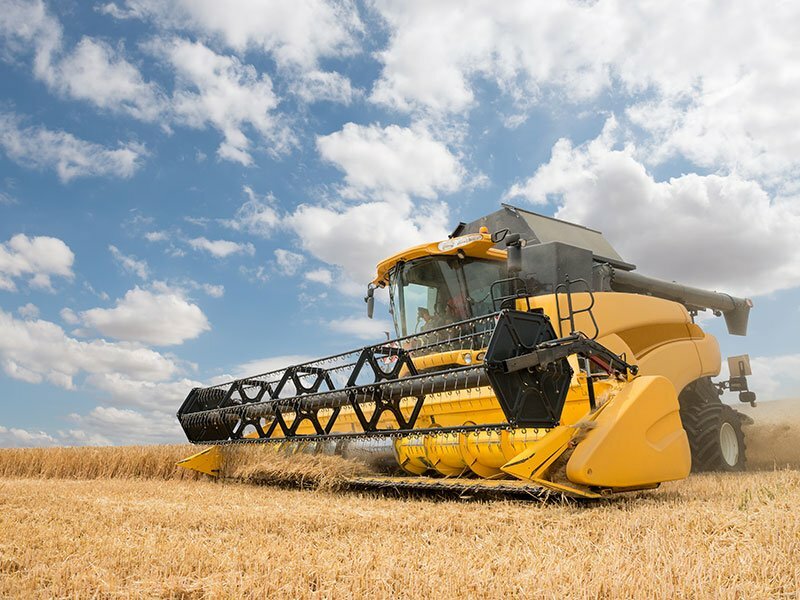 Serving the agricultural industry it is important that our product can stand up to the harsh elements that the equipment is designed to perform in. A day lost in the field could be very costly and detrimental. Martin Interconnect has the capabilities to produce quality, robust product to keep your machinery producing in the field. Martin Interconnect has been able to branch into the appliance industry as well. 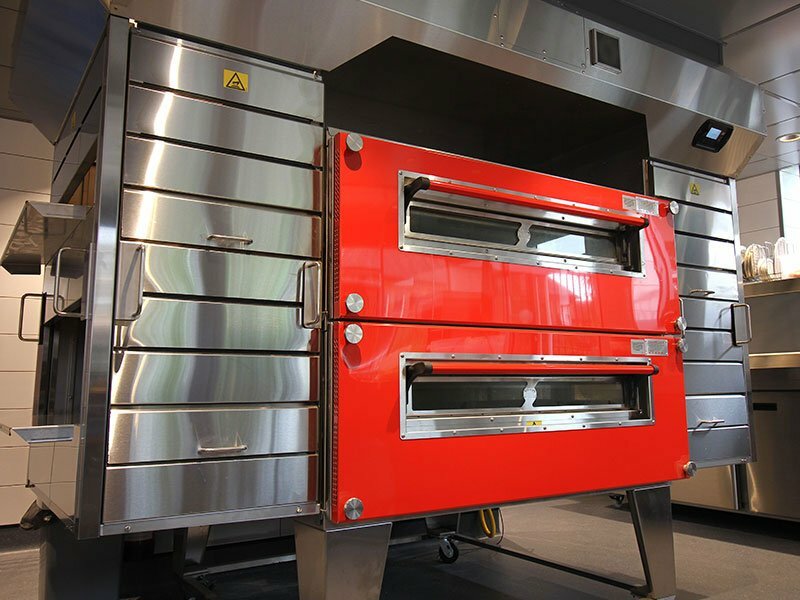 Our products are able to meet the special needs of these markets including high temperature & high voltage applications. We carry several types of UL grade wire including, but not limited to: UL1015, UL1230, UL3321, UL3071. Esthetics of appliance wiring is very critical and at Martin Interconnect we are able to meet your needs.